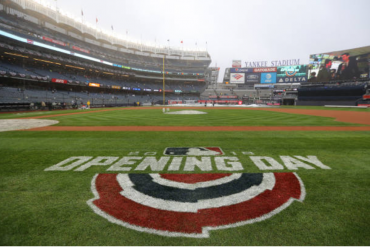 On this week’s episode of The Bronx Pinstripes Show, MLB Network’s Scott Braun joined to have a conversation with co-host Scott Reinen. Braun is a host and reporter who appears on shows including MLB Tonight, MLB Now, The Rundown, High Heat, Quick Pitch, Plays of the Week, MLB Network Strike Zone, and Facebook Live. In addition to that, Braun also serves as a studio host on NHL Network and is a play-by-play broadcaster for the Pac-12 Network and SNY. You could say he’s a pretty busy guy. Despite that busy schedule, Braun joined the show and talked about his journey to becoming a broadcaster — which began at a very young age, analytics in baseball, and the upcoming MLB playoffs. 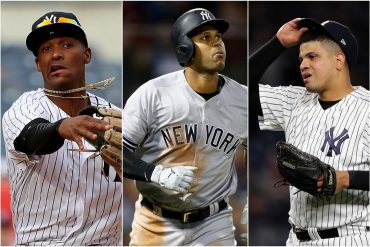 Of course though, how could you talk about the upcoming playoffs and leave out the biggest question of them all – who should the Yankees start for the Wild Card game? Braun gave his take on today’s show. On today’s show we were joined by @scottbraun to talk about his years broadcasting, analytics in baseball, plus the upcoming playoffs! 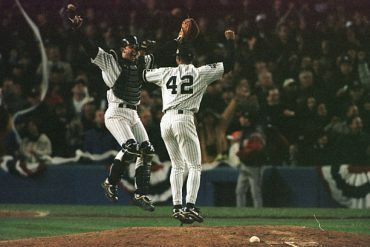 And of course, the question on the mind of every #Yankees fan: Who will start the Wild Card game? 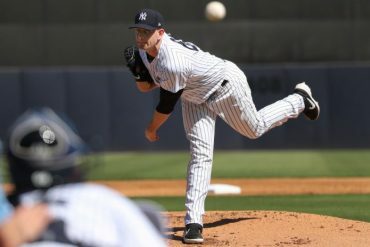 “As of right now, I think that they’ll go with J.A. Happ. 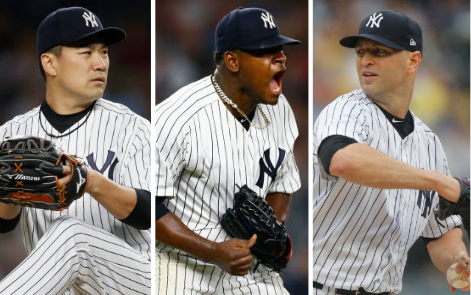 I’ve been back and forth as most have between (Masahiro) Tanaka and Happ. 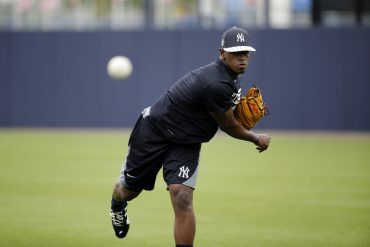 I think obviously (Luis) Severino was fantastic to start the season but went through major hiccups – but it does look like he’s turning things around,” said Braun. 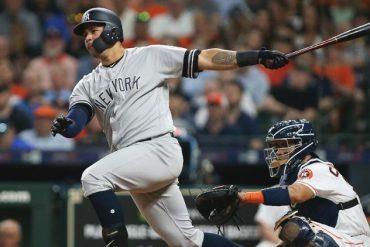 In addition, Braun analyzed what a Wild Card win would mean for the Yankees and what to expect in the postseason from other teams around the league. Be sure to give it a listen, as it is a segment you don’t want to miss.